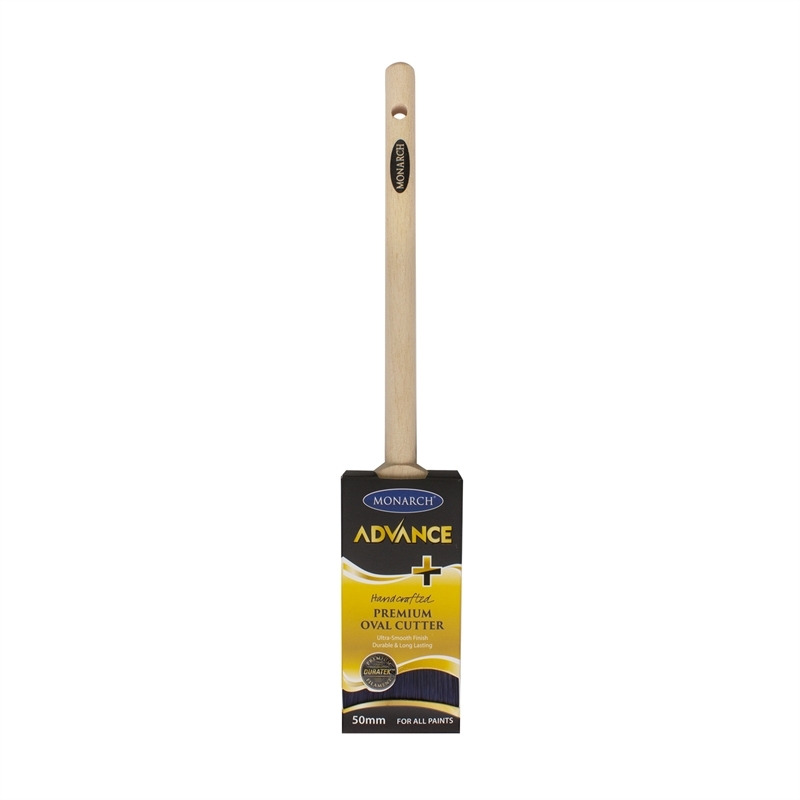 Individually hand crafted, these Monarch Advance oval brushes are the leading filament brushes on the market. 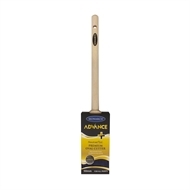 The ‘Monarch Advance’ series brushes are made from the highest quality tapered synthetic filaments leading to simply superb, professional results. 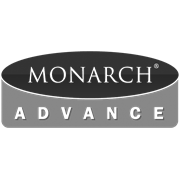 With care, Monarch Advance brushes will outlive a standard bristle brush many times over, ensuring outstanding value for money.